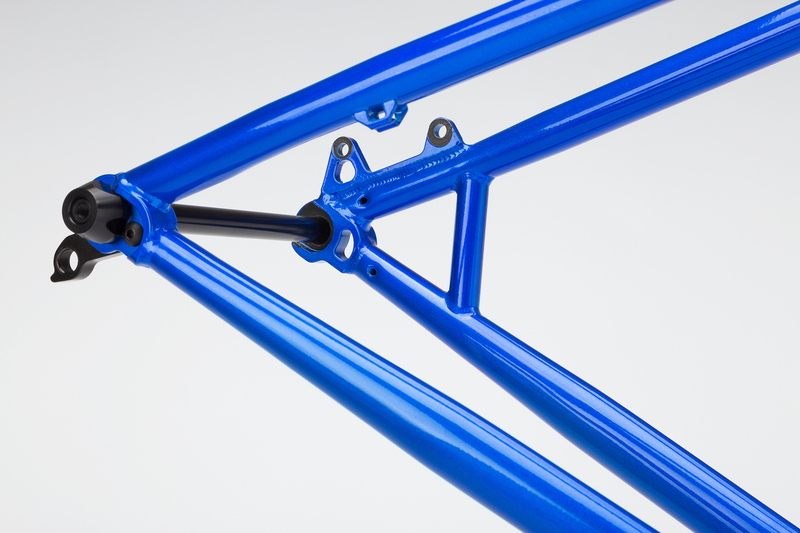 The concept of a tough trail hardtail makes a lot of sense for many riders. 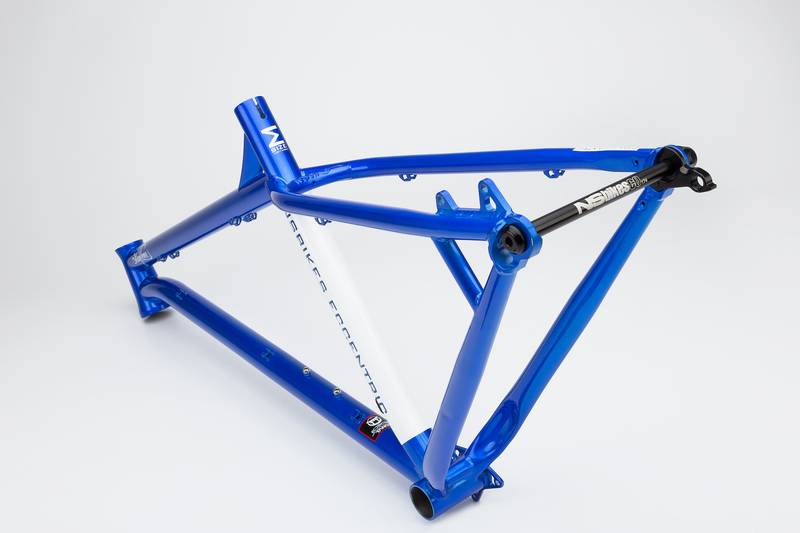 The Eccentric will cover a lot of ground - epic all-day trips, pump track sessions and everything else in between too. 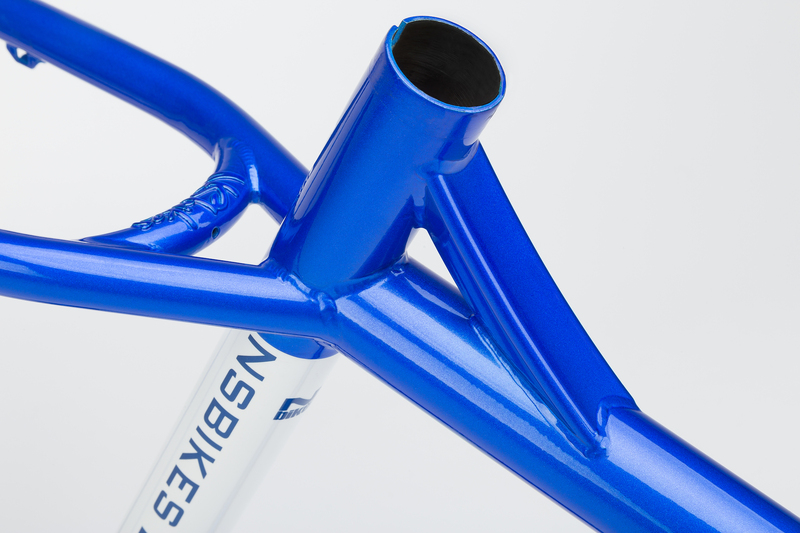 29"/27.5+ wheels, modern aggressive geometry and good specs make this a simple and beautiful freedom machine. 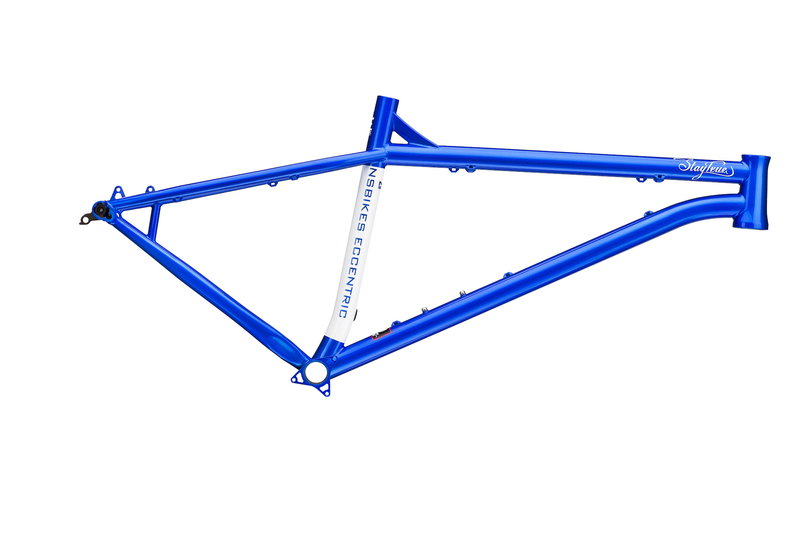 A beautiful yet tough hardtail frame for all mountain and trail riding. 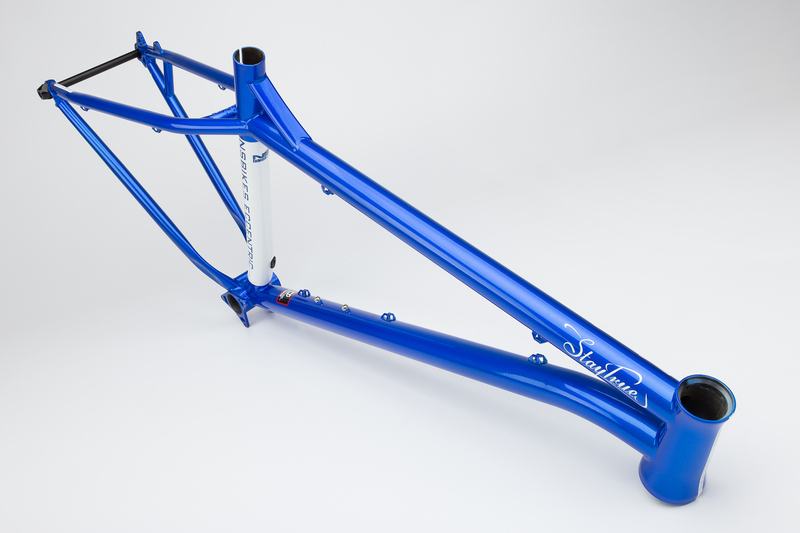 We built this frame using Tange Eccentric cromoly tubes that have been developed over the years for our dirt-jump bikes. 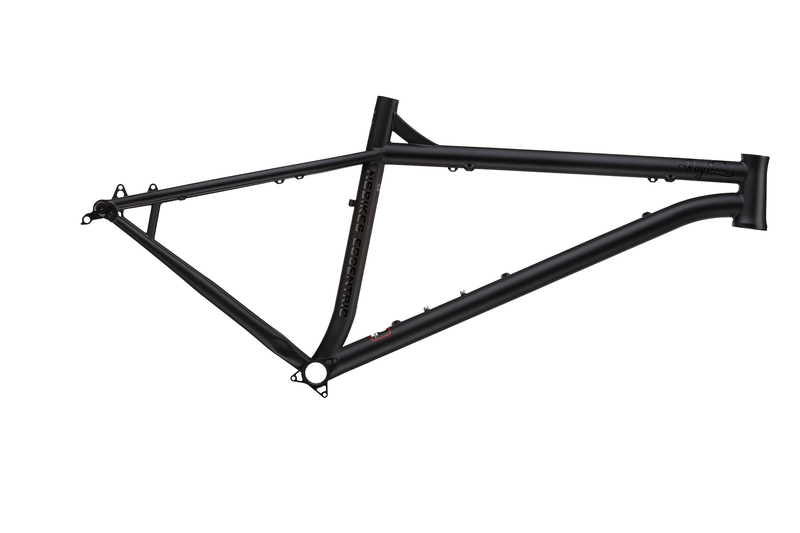 The result is an incredibly strong yet light hardtail for aggressive trail riding. 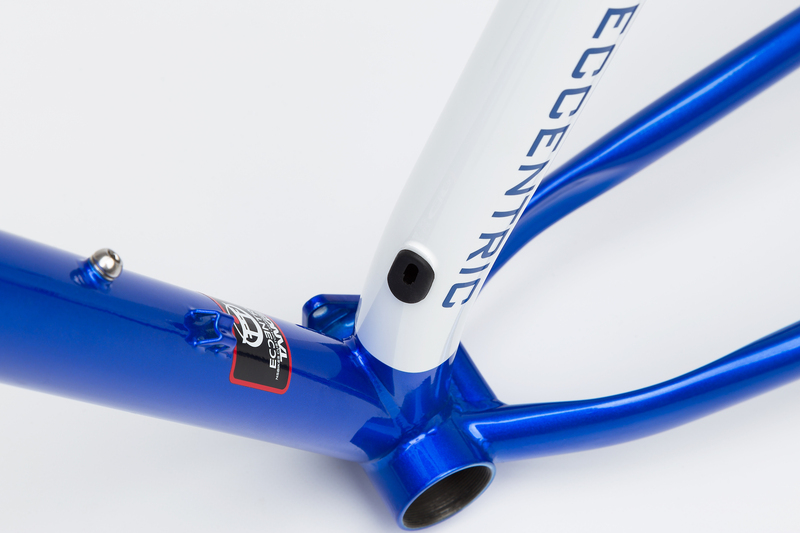 The Eccentric is designed primarily for 29" wheels but also works with 27.5+ too. 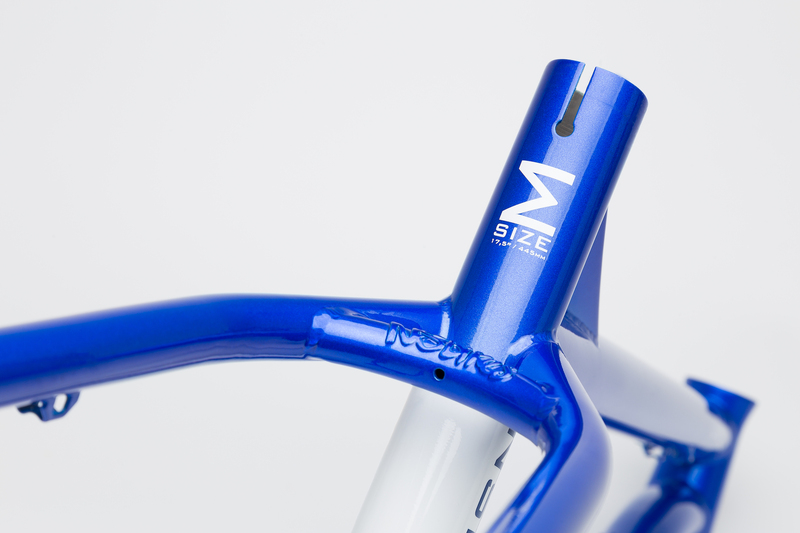 The weight of the frame is approximately 2.59 kg which is light by any standards, but thanks to our in depth knowledge of steel frame constructions we know that it will also be strong enough to hold up to a lot of abuse. 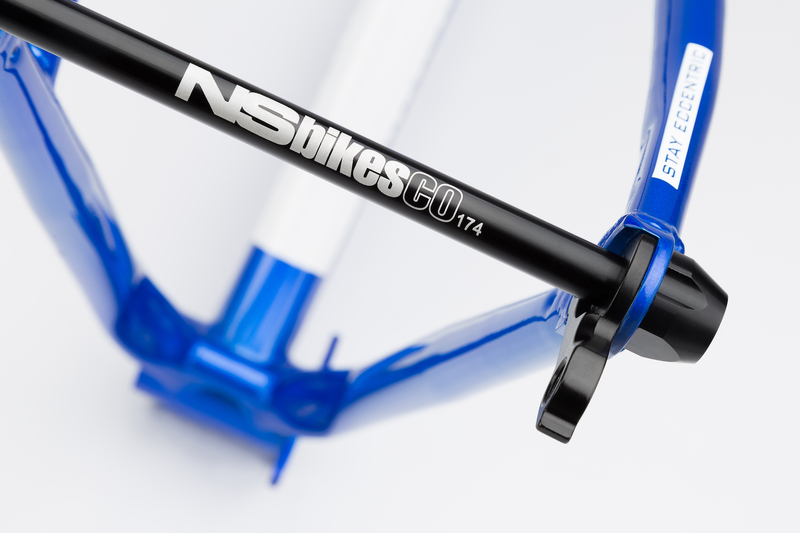 All the know-how that NS has managed to acquire over the years in building steel hardtails has been funnelled into the frame and it really is the very best money can buy. 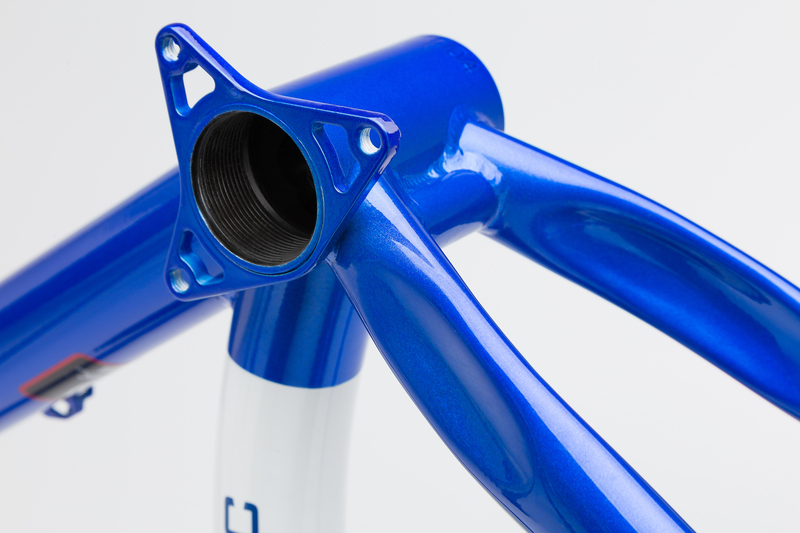 Super high end cromoly frame compatible with 29” and 27.5+ wheels, boost 148 dropouts.